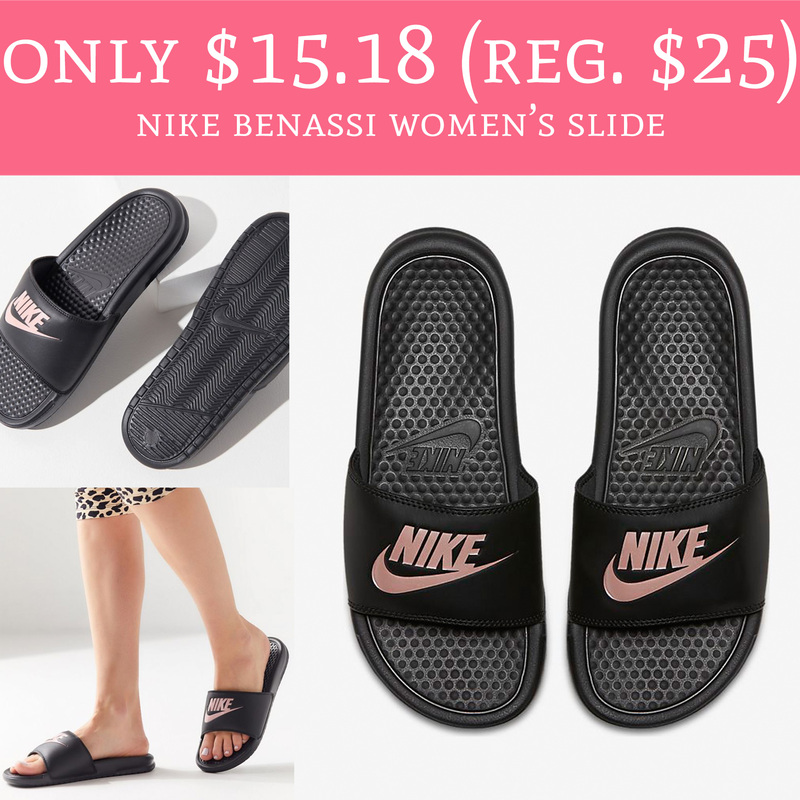 Head over to Nike.com where you can order Nike Benassi Women’s Slide Sandal for just $15.18 (regular $25). You can choose from 4 different colors at this price, too! The Nike slides are currently on sale $18.97 and during checkout use promo code SAVE20 to score an additional 20% off. Plus, you can score free shipping when you sign up with a Nike+ account, it’s free to join! Order yours here!